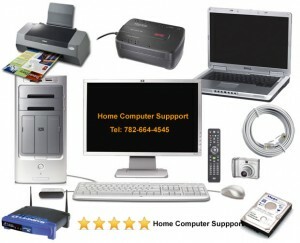 Do you need tech support for your PC / MAC or laptop? Home Computer Support provides onsite support, where we can dispatch a crew to your home or workplace within a matter of hours. Our experienced technicians provide assistance in a wide variety of categories.